Dawn is in awe of the exquisite and complex nature of the human body. Her interest and belief in the intrinsic power of the body, mind and spirit have driven her to investigate and study anatomy, physiology, individual behavior patterns and spiritual growth – all of which has informed her 20 years of holistic work and supported her practice. Dawn has worked as a licensed massage therapist since 1997 and is the owner of Lake Tahoe Paradise Massage and Spa. Her experience coaching people to listen to their bodies and validating how they feel has created a foundation for many clients to make transformational life changes. 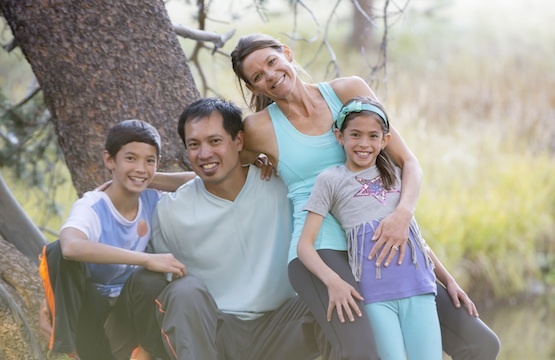 Becoming a mother in 2003 was a pivotal catalyst for Dawn to learn about how to provide the most critical components of nourishment for herself and her family. Her awareness of America’s poor nutritional standards and her playful hobby of seeking out delicious “healthy” food led to adventurous and scientifically-based home cooking as she taught herself to craft meals with seasonal organic whole foods that pack a nutritional punch. Dawn learned to claim her kitchen domain, to teach and talk to her family, clients, children and adults about the benefits and impact of making nourishing food choices. 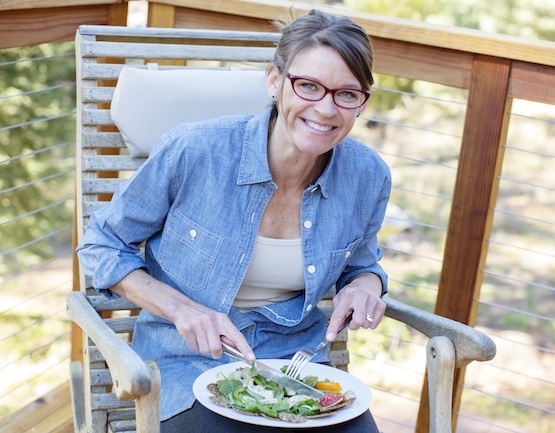 Dawn is a Certified Nutrition Consultant (NC) from Bauman College of Holistic Nutrition & Culinary Arts. She works at Sierra Athletic Club in South Lake Tahoe. 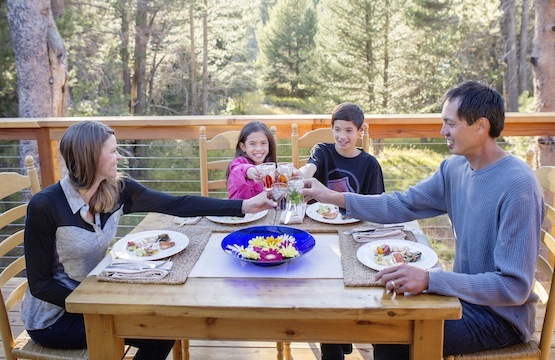 She teaches adults and kids cooking classes at Lake Tahoe Community College through Connect Education and at regional elementary schools. A community educator, Dawn speaks about the impact of nutrient-dense food and healthy behavior and lifestyle choices. Digestive distress is a root cause of ALL health concerns. Wise Way Nutrition is an educational and strategic consulting service designed to clearly identify and “clean up confusion” about the probable relationship of how you feel based on what, when, where and how you eat. Wise Way’s Nutrition Programs cultivate fertile ground for you to create a food culture, behavior patterns and routines that support, sustain and regenerate your body. Investigating proper digestion is at the root of making progress towards cultivating a healthy body, mind and spirit. Step 1: Schedule a Free Consultation Today! Discuss your motivation for improving health, dietary choices and meal planning for yourself and/or your family and to determine whether or not my programs and consulting services are right for you.